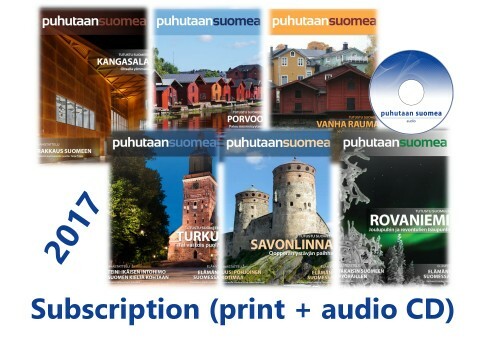 The Puhutaan suomea magazine has been discontinued (end of 2017). You can still access your 2017 subscription by logging into your account. The books are available in our NEW online store. Download a FREE book sample now! 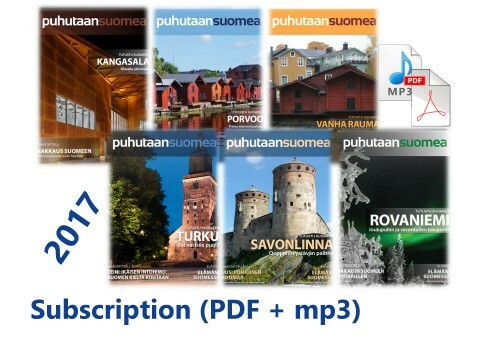 Puhutaan suomea – Store © 2019. All Rights Reserved.